Let us take care of most of your ICT assets and suggest improvements. We supply all common hardware and software as well as administration, monitoring and technical support services. 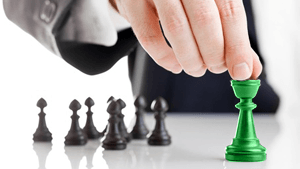 We also offer ready-made solutions and custom application development. We scale up collaboration and communication to help you achieve your business goals. Through messaging, groupware and workflow apps, ESN and adoption of social business initiatives we make organizations more productive. We also offer consulting, advisory and audit services. 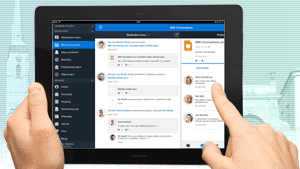 We implement leading-edge solutions for e-mail, messaging, collaboration and enterprise social networks based on IBM Connections, Notes/Domino and Sametime, in cloud and on premises. Our certified experts provide full range of services including deployment, support, application development and training. 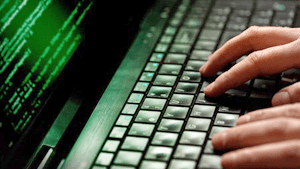 Entrust daily administration of your IT systems to our skilled professionals. 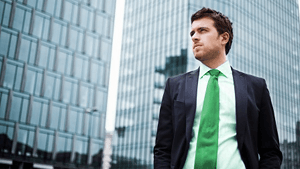 Leave your worries behind, focus on your main business and delegate all IT concerns to us. We guarantee high quality services, reliability, fair prices and your gratification. We implement and maintain PBX/VoIP telephony, wireless solutions, remote monitoring and industrial security systems. 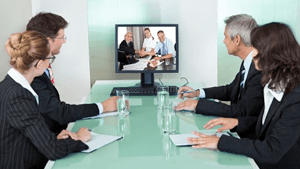 Our services range from planning, cable routing, leasing of data circuits, computer network management to virtual switchboards, telepresence and unified communication. Taking advantage of our consulting services you can enhance your IT strategy, adopt the right global trends and thus optimize your daily operations. We seek longterm partnerships, where we advise on process improvements, suggest cost savings, harden security, assess policies, evaluate proposals, etc. Our self-made products or services are branded WhiteSolutions. They include a switchboard, backup, monitoring, a firewall, enterprise applications and hosted services. Their shared characteristics are easy deployment, perfect function and incredible price. We can pave your path to secure collaboration in the cloud using our private SaaS solutions or managed services for e-mail, messaging and ESN. 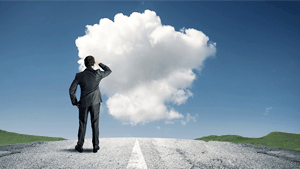 We also migrate customers to IBM Connections Cloud, Microsoft Office 365, Google Apps and Softlayer. In cooperation with our partners we have “switched on” LORATECH IoT network in Horni Počernice and prepared end-to-end solutions which include data collection, data transformation and data analysis using IBM Watson IoT platform and WhiteMON system. We invite you to a short seminar where we will explain the idea of connecting various devices to the Internet of Things (IoT) and show some common usage scenarios. During the seminar we will demonstrate practical examples of sensors connected to IoT network and describe our IoT services such as construction and resale of sensors or advisory for your pilot projects. We also offer a complimentary free measurement of signal strength at your site. For more details check the attached PDF, please. On Januray 1 IBM altered its partner programme and we are proud to announce that Whitesoft achieved Gold level of partnershio with IBM. 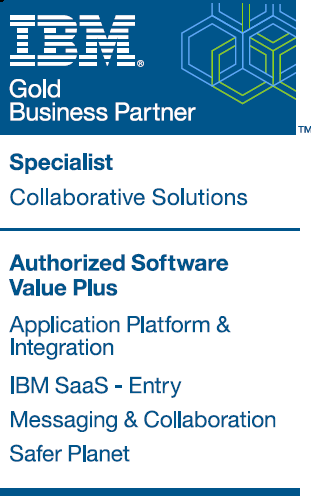 This is the third level of partneship that is reachable only for a small portion of IBM business partners. It is a strong proof of our commitment to deliver wolrd-class servicres in IBM Collaboration Solutions. For our customers, this implies no changes except the new partner emblem. 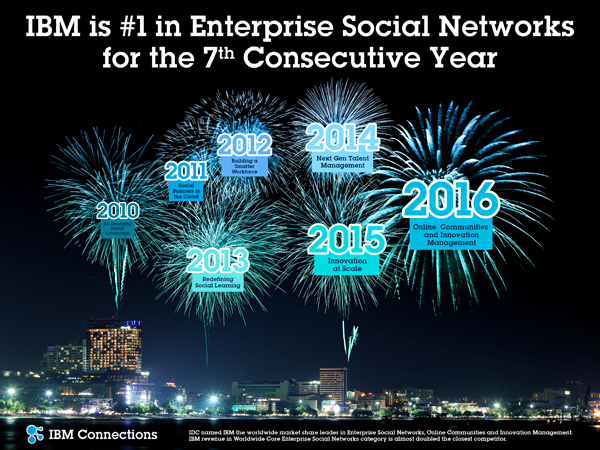 IBM recently published an IDC report that confirms its leadership in Enterprise Social Networks (ESN). In mid April, DNS a.s., a Czech value added distributor of IBM software, has recognized us again as the “Partner of the Yearfor ICS” . You can read more about this award in the special May edition of the Reseller Magazine.